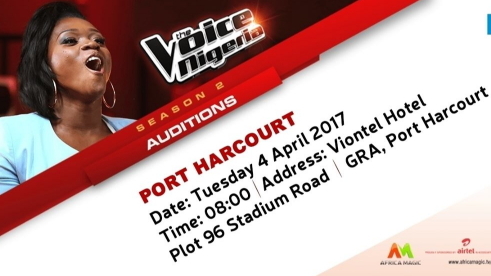 All aspiring musicians in Rivers State are cordially invited to Port Harcourt to participate in the auditions for The Voice Nigeria Season 2. The event will kick start today Tuesday April 4th 2017 at the Viontel Hotel Plot 96 Stadium Road G.R.A . It will continue in Abuja tomorrow April 5th, 2017 at the same time at Bolingo Hotels, Independent Avenue. See full details in the mini poster below. 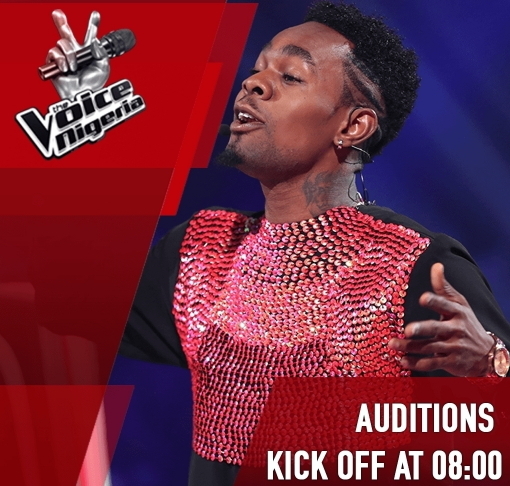 Please keep in mind that auditions will continue in Enugu on April 8th at Universal Hotel and in Lagos on the 9th of April 2017 at the Westown Hotel in Ikeja.